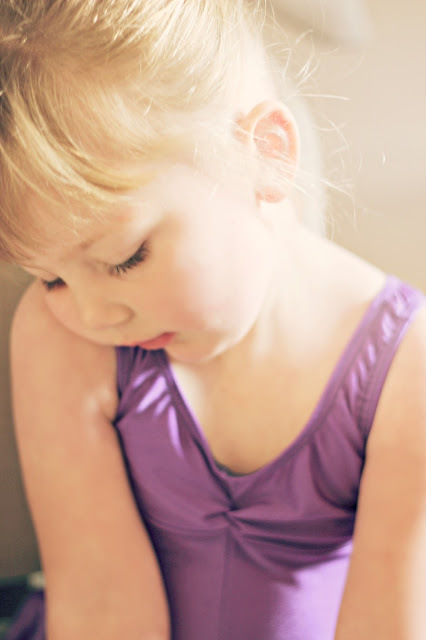 For months and months and months Darcie has expressed a big interest in Dancing, in particular ballet. So last month we decided that she was now ready to give it a go and signed her up to a ballet and tap class. For anyone that know's me personally will know that this excited me greatly. Why? Well through my childhood and teen years I was slightly obsessed with dancing, Ballet, Tap, Modern, Jazz, Street, Disco you name it I did it! My poor parents gave up so much of their time for me to be able to attend and develop, they paid for endless lessons, exams, shows (some which included performing at Disney Land and the Royal Albert Hall) and now its my turn to become a "dancer mum" like my mum before me. The dance school Darcie is attending is actually the same Dance school I went too, so I have warm and fuzzy memories of my own and now Darcie get's to experience the wonderful place that is ARTS. Darcie's first lesson was three weeks ago and she was so excited she didn't stop talking about it all week. She told everyone, including strangers, that she was going to be a ballet a dancer. It was so sweet, but it also made me a little apprehensive - would she love it once she got there? On the morning of her first lesson she was definitely a little overwhelmed. Surrounded by other little girls in their uniform I think she felt a little intimidated, she whispered to me "Mum, I think I need the pretty purple dress". 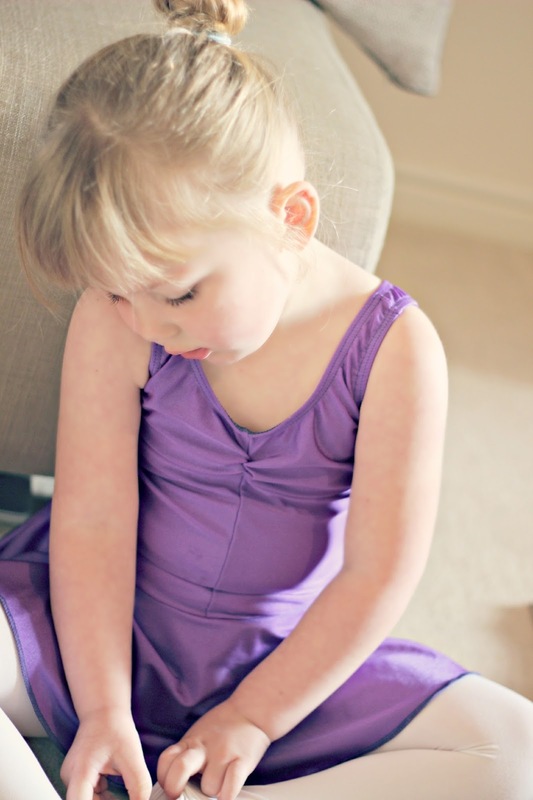 I stayed with her that first lesson, but as it went on her confidence grew and by the end of the lesson she had such a beaming smile it made my heart burst and right on cue she said "Mummy I love it, I need the uniform so I can be a real ballerina". Both me and her daddy didn't argue and then committed ourselves to Darcie's own dancing journey and got her the uniform including ballet and tap shoes - which look so cute in miniature size! Three weeks in she is thankfully still loving it, bring on the shows, exams and memories! Does your little ones have a hobby?